Another great reason to choose Pro Carpet Cleaning is for the leather cleaning service we provide. 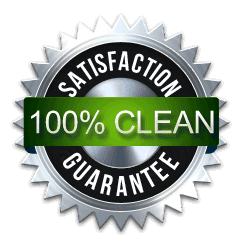 Very few carpet and upholstery cleaning companies in the Charleston area offer this service, but at Pro, we can help. Fine leather furniture is a valuable asset that needs to be periodically cleaned and protected to keep it looking great for years to come, and we have the products and expertise to make that happen. Call today to get a quote and set up an appointment to have your leather furniture looking like new again!